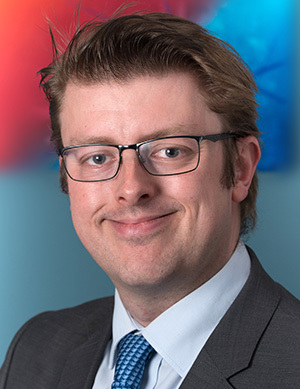 Prior to joining chambers, Jamie spent 8 years as an advocate in a national solicitor’s firm specialising principally in personal injury, contractual disputes, and property. Jamie acts for both Claimants and Defendants; from interlocutory hearings to trials and from small claims track to multi-track. He advises on liability, quantum, costs and procedure as well as drafting statements of case, applications and grounds of appeal. Jamie has considerable experience of providing advice and representation in Fast and Multi Track personal injury claims as well as at MoJ Stage 3 hearings. He deals with liability and damages issues, including causation, low velocity claims, exaggerated claims, chronic pain and credit hire. Jamie has also advised on insolvency and costs cases including costs case management conferences, budgeting and MOJ issues. Jamie is married and has both a son and daughter. He enjoys spending time with his family, reading, and the theatre.